The world of jazz has always been particularly celebrated in Paris where jazz fans have frequented underground cabarets, drinking and dancing into the wee hours of the morning. 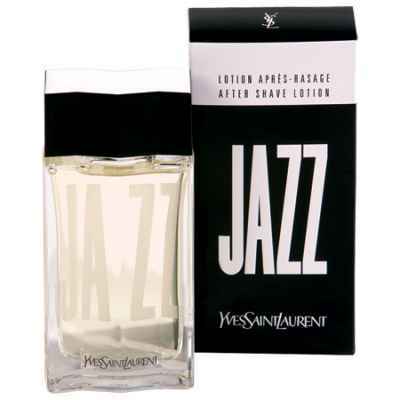 The nostalgia for this nightlife and for a whole generation defined by lust for freedom and joie de vivre is the target for this perfume: the man who identifies with these images, elegant and a connoisseur. It starts off on green herbaceous to note of basil and anise, balanced by lavender, geranium and carnation. Cinnamon brings a rhythmic end note of moss, sandalwood and cedar with a twist of incense, leather, amber and musk.